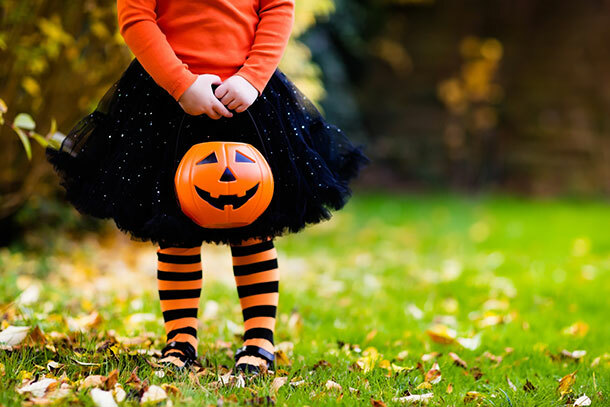 Costumes, trick-or-treating and decorating are all part of the mix for a spooky and fun Halloween. We have a few quick tips to make sure the day, and night, is not only fun-filled but safe as well for all the ghosts, witches and goblins! 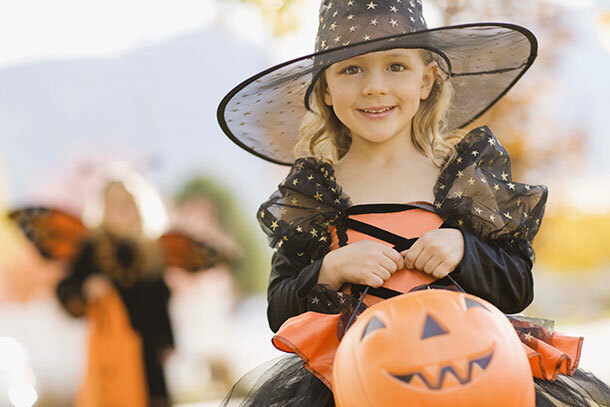 Make sure costumes are fire-resistant and fit well. For ideal safety, the length should not go below the ankles. This will help reduce the chances of tripping which could cause serious injury. If wearing a mask, be certain the cut-outs for eyes are large enough to see unobstructed both straight ahead and peripherally. 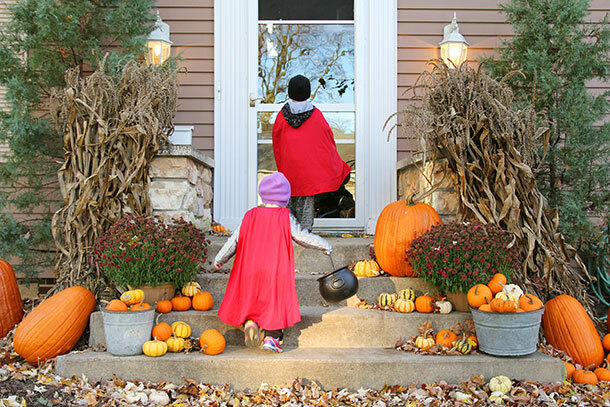 Apply reflective strips on costumes and bags so children can be more easily seen during evening hours. Make it fun by having children apply their own strips or stickers in creative ways. 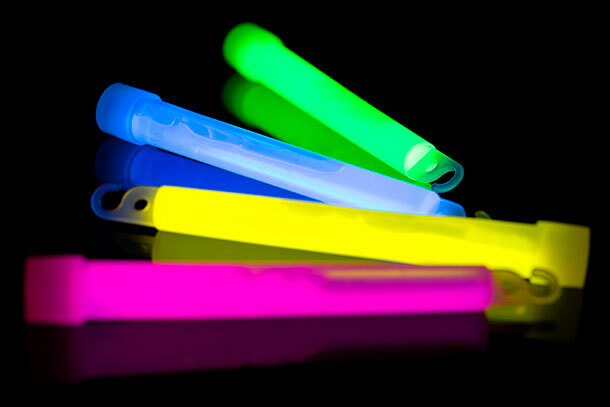 Leave electronic devices at home and instead carry glow sticks or flashlights for light. This will prevent distractions and keep heads up and looking ahead. Everyone loves a treat. 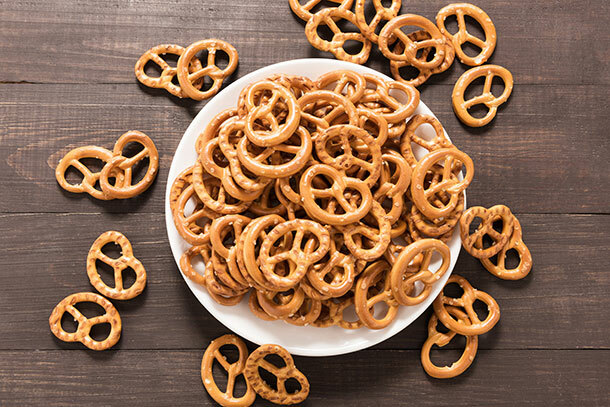 To avoid sugar-overload get creative by offering single serving packs of dried fruit, raisins, graham crackers, popcorn or pretzels. Using timers is the perfect way to ensure lights are on when it gets dark, even if you are not yet home. 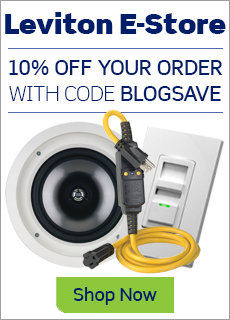 Motion sensors are ideal for paths and driveways; they will turn the lights on as children approach and guide the way to the front door. 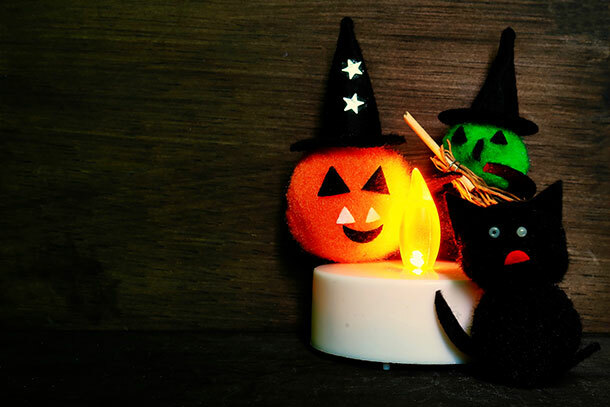 Instead of candles for jack-o-lanterns, use the battery-powered LED tea lights for added safety. For those not trick-or-treating but still out and about, be sure to drive extra cautiously. We should all do our part to help keep the holiday safe for all.